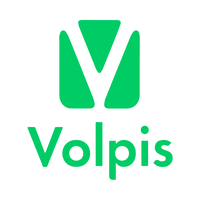 Volpis Client Reviews, Rating and Analysis Report. Volpis is a company of ambitious professionals providing industry-specific IT services. As a team, we aspire to meet your expectations and deliver the best services on time. We are at the forefront of technical progress, implementing innovations according to the client’s needs. Our success is in the team cohesion, inspiration, and accountability. Road Hunter is a new, well designed, the smart product for American truckers which makes freight deliveries more efficient, safer and faster! New private tutoring mobile app Taddrees, enables school students and their guardians to connect with high caliber specialist tutors in their area for after-school educational support.